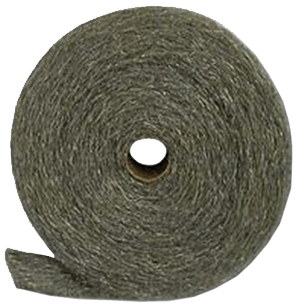 STEEL WOOL ROLLS & HAND PADS - International Steel Wool Inc.
ISW Steel Wool Rolls are made from superior quality raw materials that are specially produced to create improved fiber strength for demanding applications. A steel wool roll is a continuous ribbon of steel wool that is approximately ½” thick and 4” wide that is compactly wound onto a 4″ wide cardboard core. 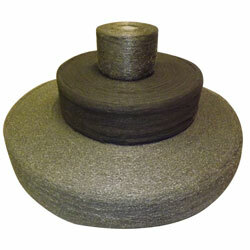 Standard size steel wool rolls are: 250g, 1lb, 5lb and 20lbs. ISW Steel wool hand pads are very handy for many different projects around the house or shop. Steel wool hand pads are typically packaged 16 pads/bag and 12 bags/case, but for the large user, we can also bulk pack hand pads to 800 pads/case. 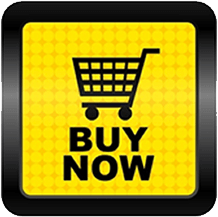 Choose from 8 grades of coarseness from FINEST #0000 steel wool to the COARSEST #4 wire wool for the toughest industrial jobs. 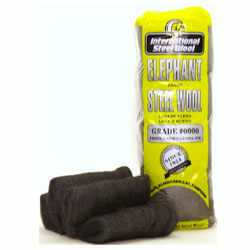 Steel wool hand pads are conveniently packaged in color coded bags so you can easily distinguish between the 8 grades. Other package variations and private labeling also available.